We’ll help you make your loved ones smile! 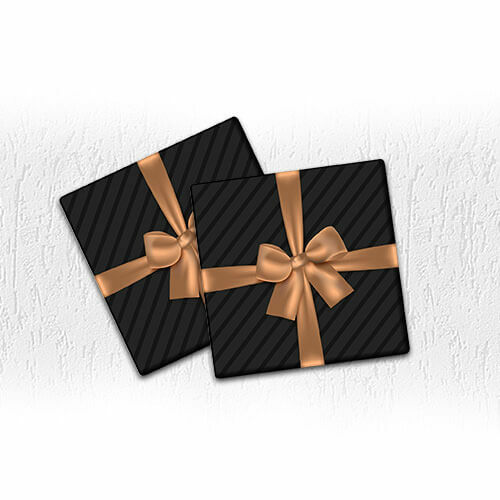 Our wide range of packs are perfect gifting options for any occasion. 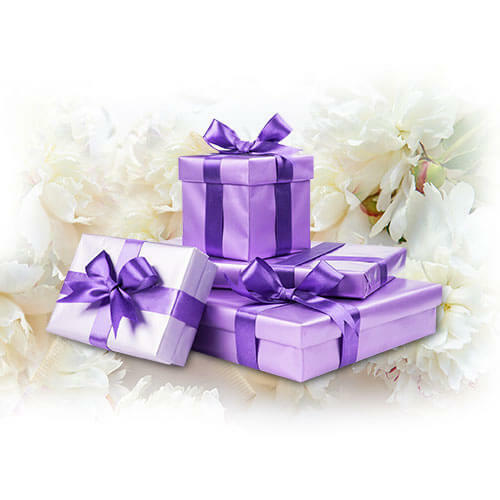 The next time you have to gift someone something special, you can count on Yardley! Visit your nearest retail store to see our limited edition merchandise that are shelved for special events.